Every home needs a driveway, it's that part of a property which is seen as just a practical necessity but it actually provides the first impression when visitors arrive at your home. But there's no need to live with a bumpy, puddle-ridden driveway when, within a few hours, we can repair the potholes for you. We use our Bobcat/Skid Steer Loader and its Box Rake/Harley Rake attachment to fix your potholes and give your driveway that brand-new look and feel again. The box rake attaches to the front of the Bobcat. Guided by two front wheels it uses its spiked barrel to churn up the existing gravel and redistribute it into the pothole areas. Running back and forward over the whole driveway ensures the whole area is flattened, smoothed and refreshed. Sometimes in the process, you may need to add more gravel/metal to your driveway. We can supply and deliver the materials too. 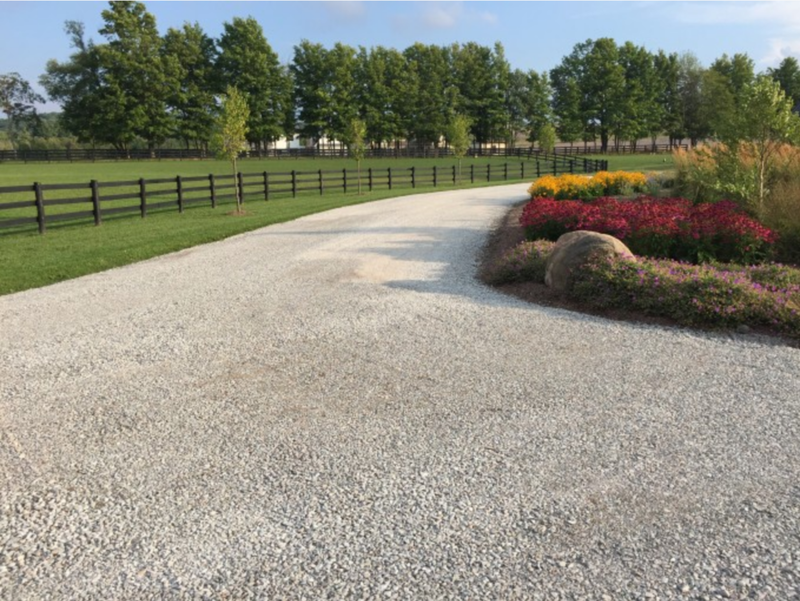 The average gravel driveway will need maintenance/repairing yearly just prior to winter and as with everything, it's better to maintain than to have to re-do a job which has been neglected for too long. Take a look at the Bobcat in action on a recent job, repairing a heavily potholed area. Did you know we can help with culvert repair and also assess and recommend how to best help with driveway drainage. Give us a call today and we can come out for a site visit.